We all know that smoke alarms can save lives. Ashley shares some scary facts and statistics about their importance and how often they should be tested. Smoke alarms are a life-saving device that are too often neglected. In some areas, they are required by law to be in apartments, yet not necessarily required to be in common areas. Here are some statistics that back up the need for these alarms in both apartments and common areas. The facts are scary. 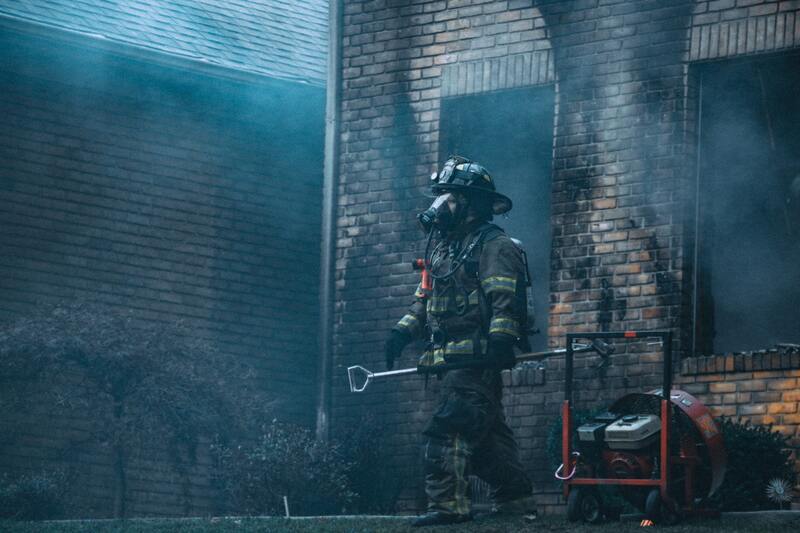 In a four-year study done, smoke alarms sounded in more than half of the home fires reported to U.S. fire departments. This is important because most fires happen between 12AM and 6AM when people are sleeping. Three of every five home fire deaths resulted from fires in homes with no smoke alarms or nonfunctioning smoke alarms. The death rate per 100 reported home fires was more than twice as high in homes that did not have any working smoke alarms compared to the rate in homes with working smoke alarms. In fires in which the smoke alarms were present but did not operate, almost half of the smoke alarms had missing or disconnected batteries. Dead batteries caused one-quarter of the smoke alarm failures. Your home can be engulfed by flames in less than 4 minutes. Many buildings and homes have smoke alarms, but forget to test them and replace the batteries. Some homes don’t have any alarms installed, or do have them, but the batteries have been removed. As far as installing smoke detectors, ideally, they should be on the ceiling, not the wall and at least a foot away from walls and lights. In regards to maintaining smoke alarms, they should be tested at least once a month, and batteries should be replaced twice a year. A good way to remember this is to change the batteries when you change your clocks for daylight savings. The whole alarm unit should be changed at least every 10 years. Smoke is by far the biggest killer in residential fires. Smoke is thick, heavy and toxic, and the faster you are alerted to the danger, the better your chance of survival.